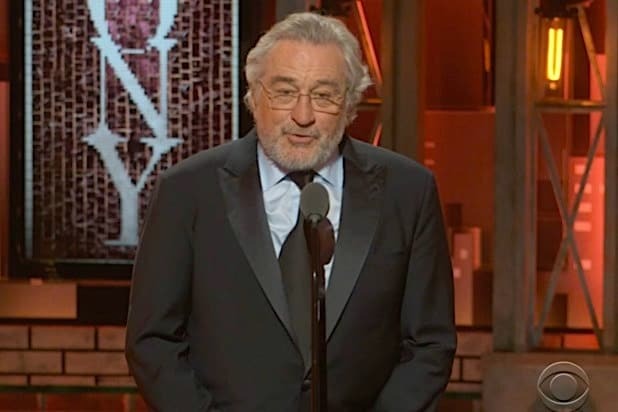 Actor Robert De Niro is urging people to vote after becoming one of the many targets of this week’s mail-bomb threats against notable Democrats and critics of President Trump. “I thank God no one’s been hurt, and I thank the brave and resourceful security and law enforcement people for protecting us,” the Oscar winner said in a statement on Friday morning. 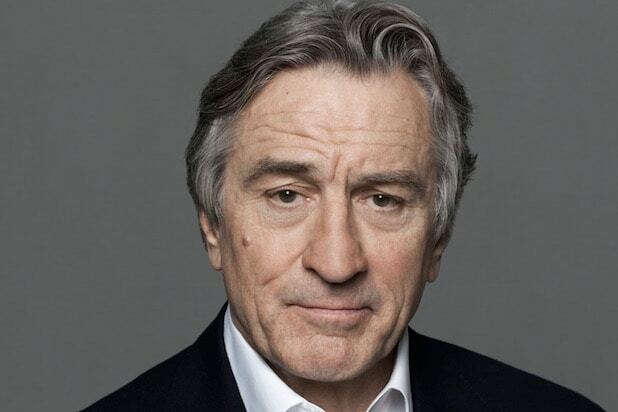 On Thursday, the New York Police Department investigated a suspicious package addressed to De Niro sent to the office of his production company in the city’s Tribeca neighborhood. Two law enforcement officials told CNN that the package had markings similar to the pipe-bomb packages sent this week to other top Democrats, including Barack Obama, Hillary Clinton, Joe Biden and former attorney general Eric Holder. Authorities have now zeroed in on South Florida as a point of origin, and they revealed that the packages had similar markings and all contained crude pipe bombs — none of which has detonated so far. Many of the people who were sent suspected bombs have been prominent Democrats or outspoken critics of Trump. As the week went on, however, Trump became more animated. “A very big part of the Anger we see today in our society is caused by the purposely false and inaccurate reporting of the Mainstream Media that I refer to as Fake News,” he tweeted. By the early hours of Friday morning, he was on the attack again. “Funny how lowly rated CNN, and others, can criticize me at will, even blaming me for the current spate of Bombs and ridiculously comparing this to September 11th and the Oklahoma City bombing, yet when I criticize them they go wild and scream, ‘it’s just not Presidential! '” he wrote.